Edinburgh have confirmed that seven members of the squad, including Ross Ford, will leave the PRO14 club at the end of the 2018/19 season. Scotland’s most capped player, Ford – who has so far made 197 appearance for the capital side – leads the list following an 11-year career at the club. 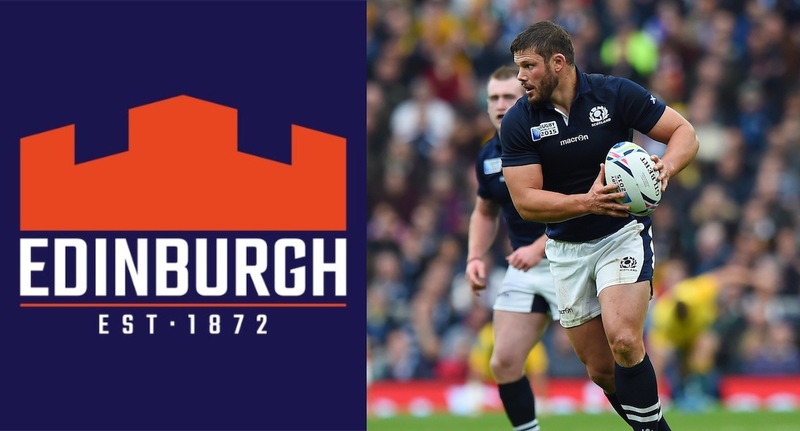 Fellow internationalist and club centurion Tom Brown – who made his Edinburgh debut in 2010 and has since made 118 appearances – will also move on at the end of the current campaign. Joining the pair in departing are scrum-half Sean Kennedy – an Edinburgh player since 2011, with 66 appearances to his name – and Scotland back-row Luke Hamilton. With their departures already confirmed, scrum-half Nathan Fowles – who has made 71 appearances in the capital since joining the club in 2015 – will join Ealing at the end of the season, while back-row Senitiki Nayalo departs for Coventry. Also included is Scotland international prop, Allan Dell, who’s departure to London Irish for the 2019/20 season was confirmed in January.